Dorothy Lee Bartholomai, 75, of Clarksville, TN, passed away on Monday, September 3, 2018, at Tennova Healthcare of Clarksville. Dorothy was born on September 5, 1942, in Johnson City, TN to the late Wesley Berry and Eliza Jones Berry. She was also preceded in death by three brothers and two sisters. Visitation will be held on Thursday, September 6, 2018, from 4:00-7:00 p.m. at the Neal-Tarpley-Parchman Funeral Home. Visitation will be held on Friday, September 7, 2018, from 4:00-7:00 p.m. at Morris Baker Funeral Home, 2001 East Oakland Avenue, Johnson City, TN 37601. Graveside service will be held on Saturday, September 8, 2018, at 12:00 p.m. at Washington Memory Gardens, 113 Memory Gardens Road, Johnson City, TN 37615. 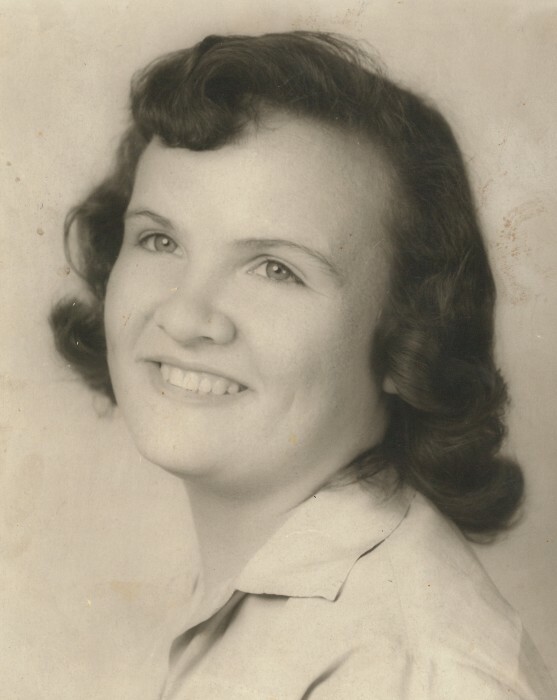 Dorothy is survived by her husband of 43 years, Edward Bartholomai; three sons, James Bartholomai, Richard Davison, and Timothy Davison; two daughters, Donna (Terry) Sleeper and Polly (Randy) McQueen; brother, Ronnie Berry; two sisters, Barbara (Charles) Davis and Judy (Lee) Gunn; six grandchildren; and numerous great grandchildren.